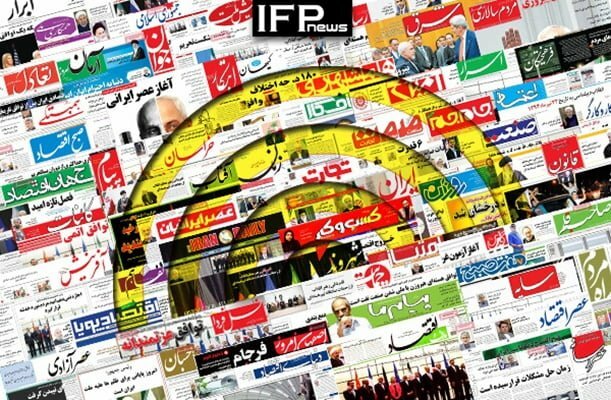 IFP has taken a look at the front pages of Iranian newspapers on Monday, October 22, 2018, and picked headlines from 14 of them. IFP has simply translated the headlines and does not vouch for their accuracy. The top story in many papers today was President Hassan Rouhani’s new picks for the four ministries of trade, labour, economy, and roads. Several papers also covered the US’ decision to withdraw from the Intermediate-Range Nuclear Forces Treaty (INF Treaty), which had been signed between the US and Russia in 1987. Riyadh’s account of dissident journalist Jamal Khashoggi’s death in the kingdom’s consulate in Istanbul and the reactions to the unbelievable explanation also received great coverage. 1- Will US Dollar Lose Its Value in World Economy? 2- What Role Khashoggis Play in Saudi Politics, Power Relations?